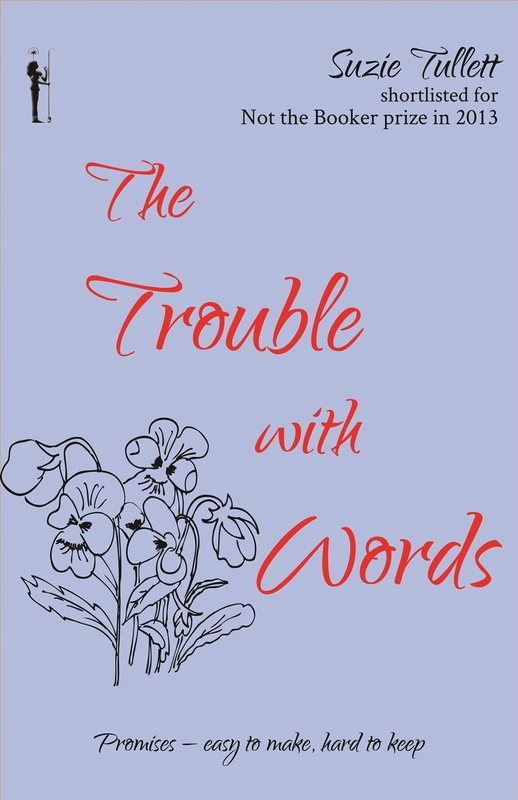 Safkhet Publishing proudly presents THE TROUBLE WITH WORDS by Suzie Tullett a romantic comedy which releases today! Forced to negotiate matters of love, life and death, Annabel and Dan seem the answer to each other’s prayers. But will they really be able to keep the promises they made? And is having a baby really the solution? 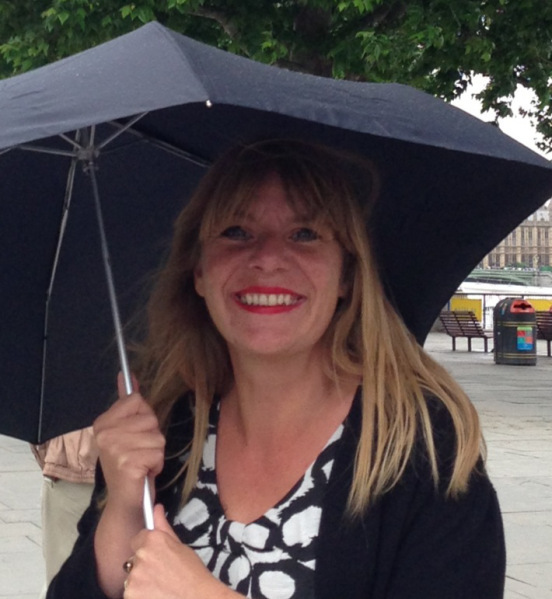 Suzie Tullett is an author of contemporary humorous fiction and romantic comedy. As well as The Trouble with Words, her novels include Going Underground and Little White Lies and Butterflies, which was short-listed for The Guardian’s 2013 Not the Booker Prize. She has a Masters Degree in Television & Radio Scriptwriting and worked as a scriptwriter before becoming a full-time novelist. And when she’s not tapping away on the computer creating her own literary masterpiece, she usually has her head in someone else’s.